Enjoy a ride along the DT&I Middle Subdivision from Springfield, OH to Lima, OH. The excursion will include crossing the high bridge over the Great Miami River in Quincy, OH. This 140 Mile Round Trip is currently our longest scheduled ride of the year. We will stop for lunch at Lincoln Park in Lima, OH. There passengers can enjoy touring a display of historic railroad artifacts. This all day trip will be enjoyable for passengers of all ages as we meander through the Ohio countryside. Trip Duration: 9 Hours. Food available on the train. Enjoy a scenic train ride through the rolling cornfields to the small town of Jeffersonville. These short round trips are ideal for families. Trip Duration: 1 Hour. Food available on the train. This excursion departs from Bond Hill, OH and travels the entire length of the Oasis Subdivision between Evendale and Downtown Cincinnati. This route is normally traversed during the evening Dinner Train runs, thus providing an opportunity to experience a unique perspective. A brief layover will take place at the mid-way point, providing passengers an opportunity to get out and stretch their legs. Trip Duration: 4 Hours. Food available on the train. 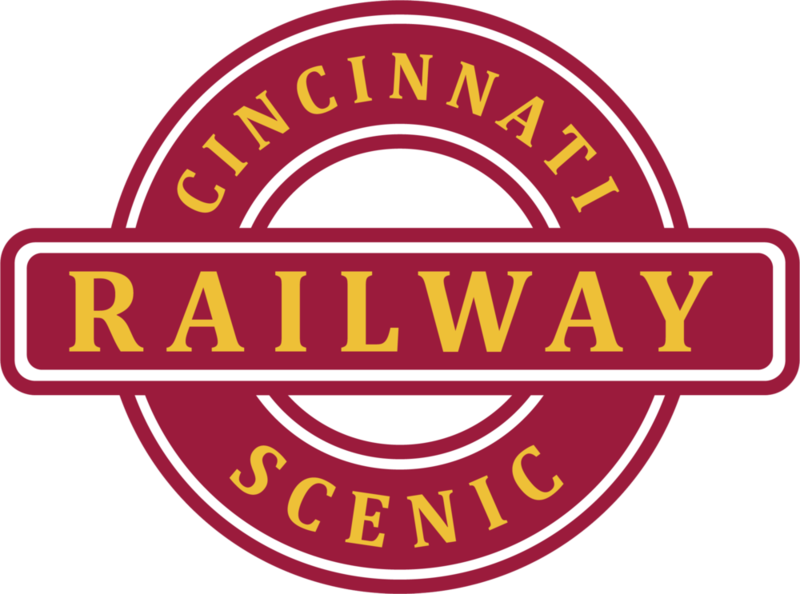 The Ohio Rail Experience is a project of Cincinnati Scenic Railway. CSR is a 501c3 nonprofit organization and the operator of the Lebanon Mason Monroe Railroad in Lebanon, OH.